Version 10 of our home products release next week! Alongside new tweaks and techniques to make our software run even faster and more efficiently, we’ve got some new features to protect your and your family even further. Mark James, ESET IT Security Specialist, takes us through the ins-and-outs of ESET Password Manager. ESET IT Security Specialist, Mark James, informs and educates us on what ESET Password Manager is and why it is important to protect your device. What is ESET Password Manager? 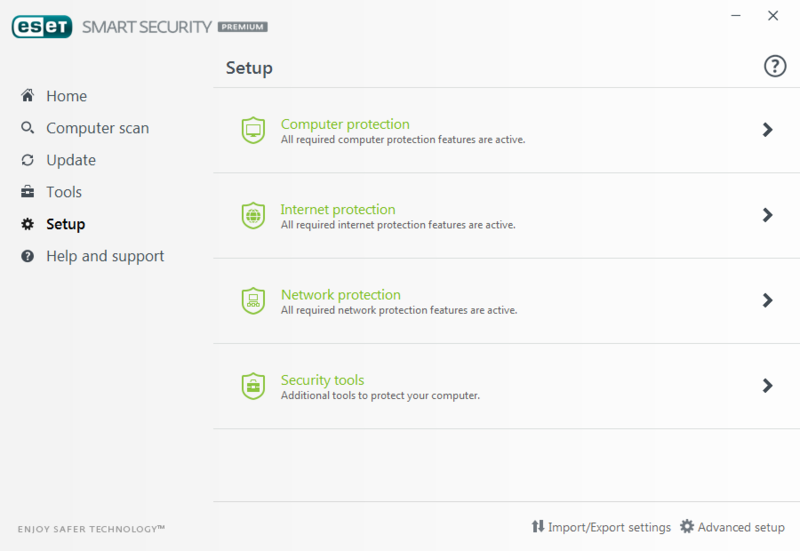 ESET Password Manager is a secure password ‘vault’ incorporated into ESET Smart Security Premium. It helps you create secure, strong, complex passwords without needing to commit them to memory or compromise how complicated they are. You will only have to create and remember one ultra-strong ‘master’ password in order to access your password ‘vault’. ESET Password Manager protects against you, essentially: It makes it simple to create complicated passwords that are unique and virtually impossible to guess. That means no more need to use simple, memorable passwords or repeat passwords on multiple websites. “If you have to come up with passwords yourself you may fall into the habit of reusing your old ones or making them easy to remember, this of course is bad." Once you’ve setup ESET Password Manager with all of your online account’s details and ‘master’ password to protect them, if you visit a stored website you will be prompted to auto-fill your details from ESET Password Manager. As you create new online accounts you can save new websites, usernames and complicated, unique passwords to your ‘vault’, meaning you’ll never repeat a password or use a weak password again. Available exclusively with our top-tier product, ESET Smart Security Premium. Older Android: Are you secure? Newer Who's controlling your Tesla?